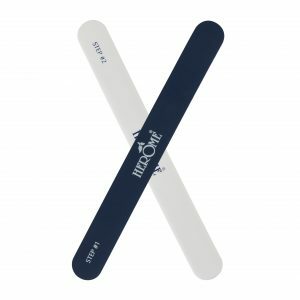 The undisputed number-one of all nail hardeners! 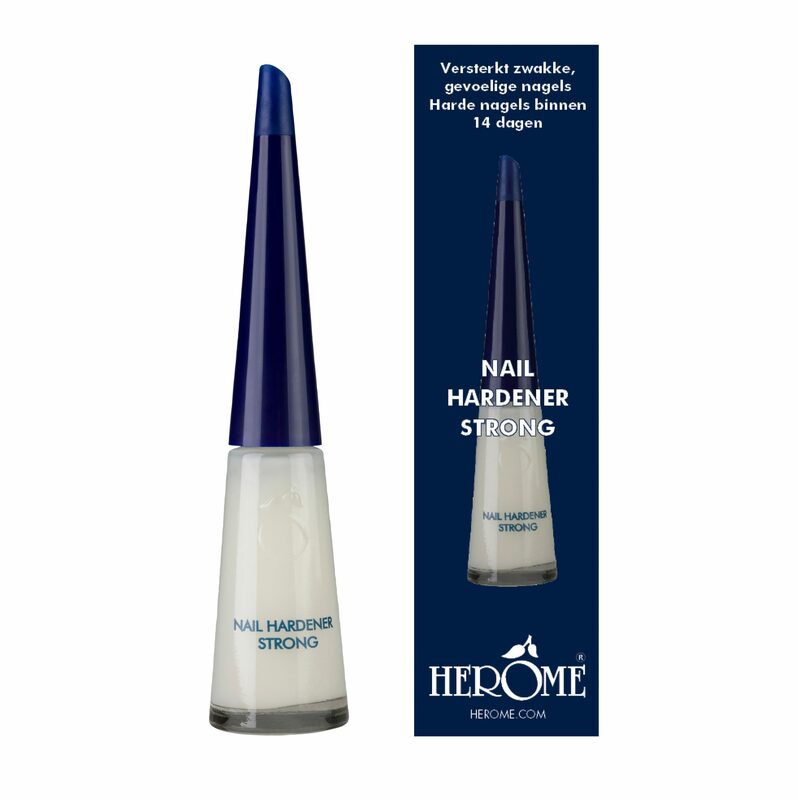 This unique Herôme Nail Hardener Strong guarantees strong nails within 14 days. After just 8 days, the first results are noticeable! 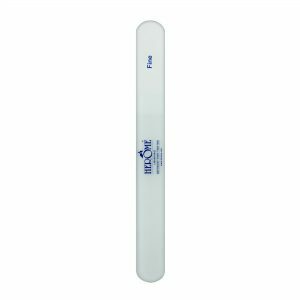 By using the hardener, nails become iron-strong in no time at all. Follow the course up to 4 times a year. Beautifully long nails are possible for everyone! 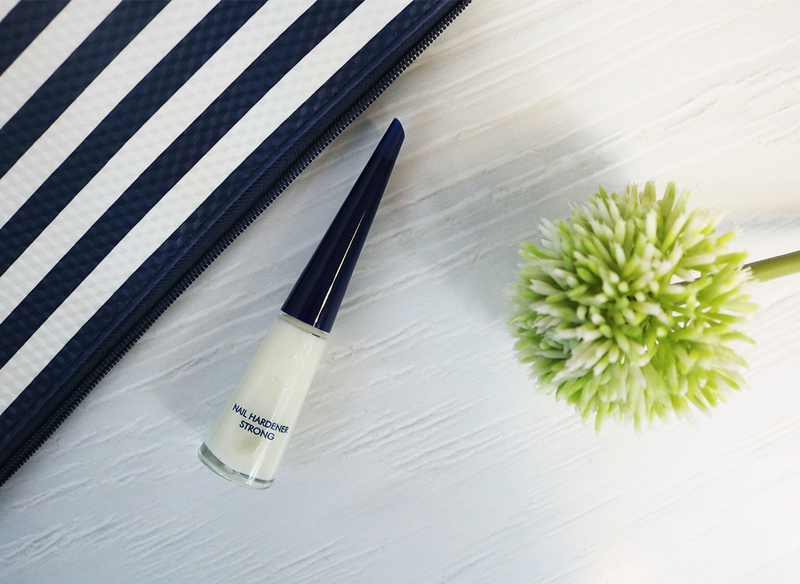 To ensure nails stay strong, we recommend using the Nail Hardener with the Herôme Nourishing Nail Oil. This oil keeps the nails both smooth and strong and can be used as often as desired. 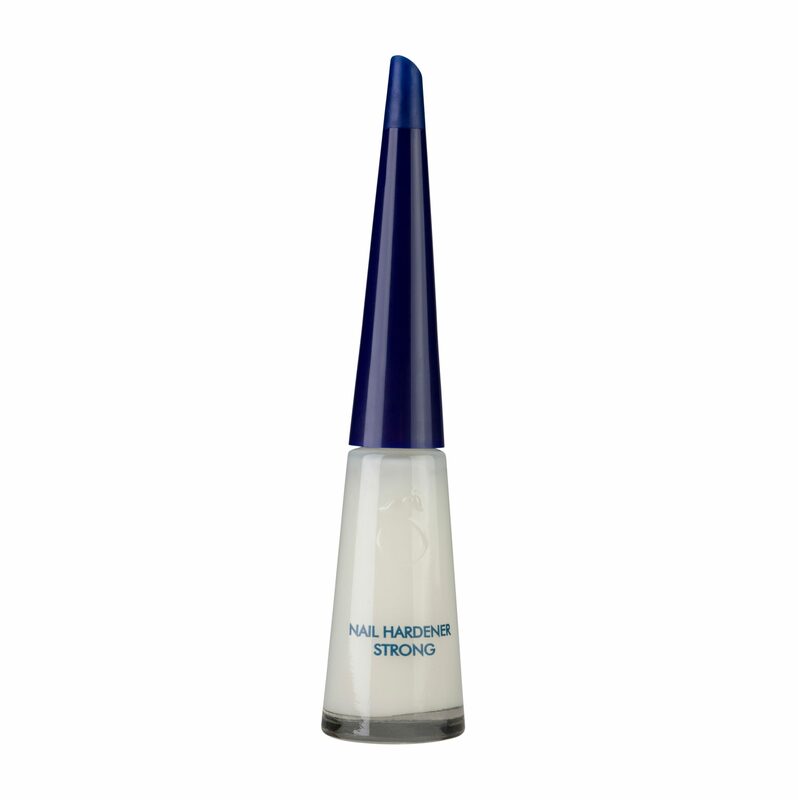 Use the Herôme Nourishing Nail Oil on the cuticle of your nails during the nail hardening. This gives the nails extra strength! 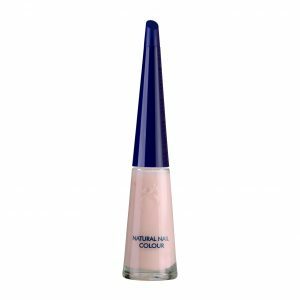 Nourishing Nail Oil prevents nails from breaking or splitting should you bump your nails. 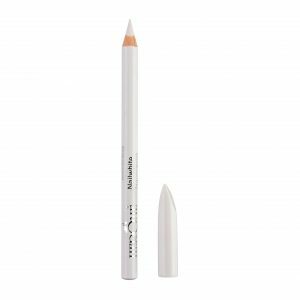 Day 3: Remove the layers with the Herôme Caring Nail Polish Remover and apply a layer of Nail Hardener. Day 4: Apply a second layer of Nail Hardener, etc. Repeat this for program for 3 weeks.